After the success of Surface Pro 4 and Surface Book, Microsoft is working now on Surface Pro’s fifth generation models. Now, a new report suggests that Microsoft may launch Surface Pro 5 in March 2017. Recently, a Chinese newspaper reported the Pegatron will be manufacturing the device. Pegatron is the preferred manufacturer for a number of other products like the iPhone. The report says that the Microsoft Surface Pro 5 will feature an ultra-HD (3840 × 2160p) with 358 PPI. The new display will bring 34% of improvement over current display (2736 x 1824p) on Surface Pro 4. 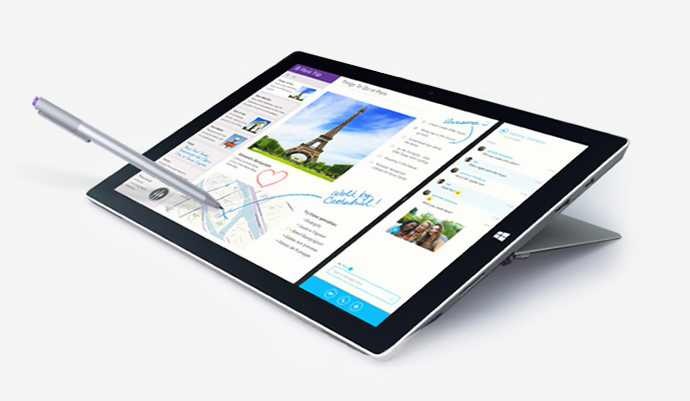 Also, we may see a magnetic charging stylus on this generation of the Surface Pro. The Chinese newspaper also reported that we can expect Microsoft Surface Pro 5 to release in the first quarter of 2017, which make sense as Windows 10 Creators Update is also releasing at the same time.